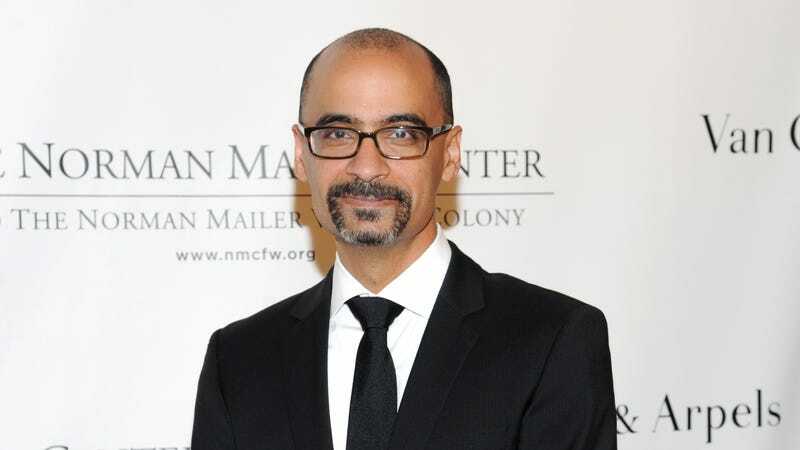 The Pulitzer Prize has welcomed back author Junot Diaz as chairman of the board after a five-month independent investigation into sexual misconduct claims found no reason he should not be. Another writer, Carmen Machado, wrote in a series of tweets about the time she attended Diaz’s book tour and asked him to explain “his protagonist’s unhealthy, pathological relationship with women” and Diaz responded by “rais[ing] his voice,” “refus[ing]” to move on, and “became freshly enraged” when Machado would not concede his point of view. The sexual misconduct claims against the author came after the New Yorker published an essay in which Diaz wrote about being raped as a child. Many women writers, speaking out on social media, felt that the essay has been published as a pre-emptive apology for the allegations that would soon come out.